Hi all, I don't have too much energy to type a lot tonight, so I'll just let Patti do the talking. And boy is she a brilliant and fascinating talker, as you might imagine. So even if you think an interview might bore you, this one might not. 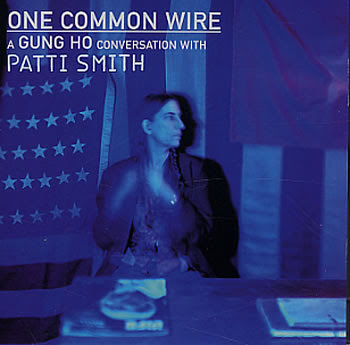 Track 9: "Lo And Beholden"
One other fun fact I realized while preparing this post: Patti's producer on the "Gung Ho" album was one Gil Norton, who also produced the Change Everything album for none other than Del Amitri. Six degrees of Del Amitri, anyone? Link in comments. Feel free to leave one when you get it. Link dead. Would you please re-up?